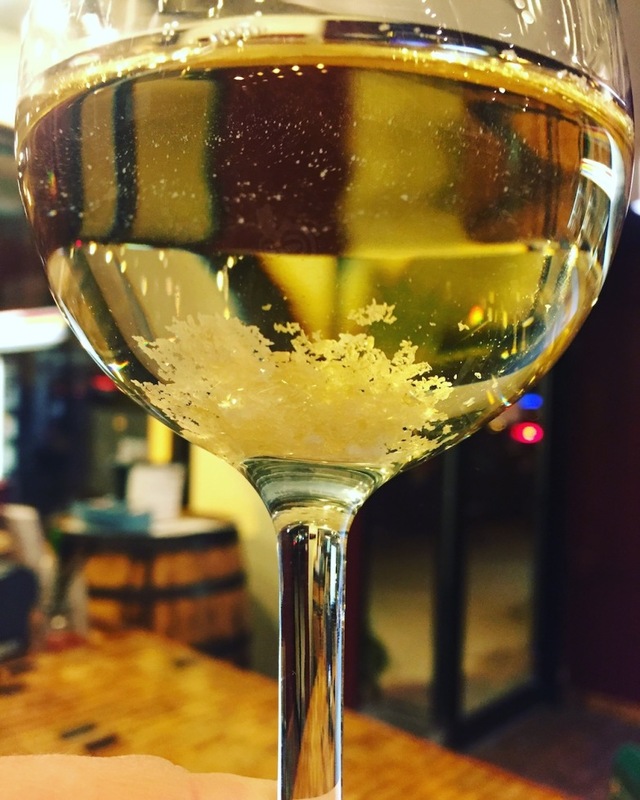 Rewriting Wine 101: What Is Sediment in Wine? Before wine is bottled, it undergoes fining and filtering to remove suspended substances and undesirable elements that may cause spoilage. Bottled wine is therefore bright and clear in order to appeal to consumers on the shelves, and most wine on the market does not have any sediment. Red wine has tiny colour molecules and tannin particles suspended within. As red wine ages, these particles combine, become bigger and eventually fall to the bottom as precipitates. This is a natural process and gives no indication of quality – it's only an indication of age. 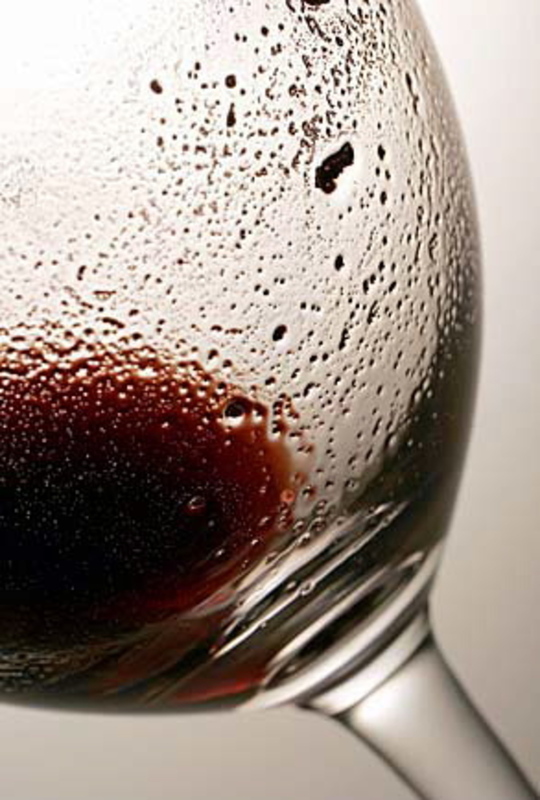 Classic red wines that are likely to have sediment include vintage port, Bordeaux and Barolo. White wine does not have tannins, so there is no precipitation even when it is old. In very rare cases, there may be colourless crystals that look like broken glass, but they are likely to be tartrate crystals and are not harmful. Tartrate molecules are naturally present in white wine, but if a wine is stored at a very low temperature for a long time, tartrate will form and crystallise (just like how water turns to ice at a low temperature). Winemakers normally remove unstable tartrates at their wineries before shipping, so this is not common at all. There is also a very small proportion of unfined and unfiltered wine on the market because some winemakers believe fining and filtering may remove some complexities of the wine. These wines may appear slightly hazy or cloudy. If you see a wine like this, check the label to see if it is unfined and unfiltered. 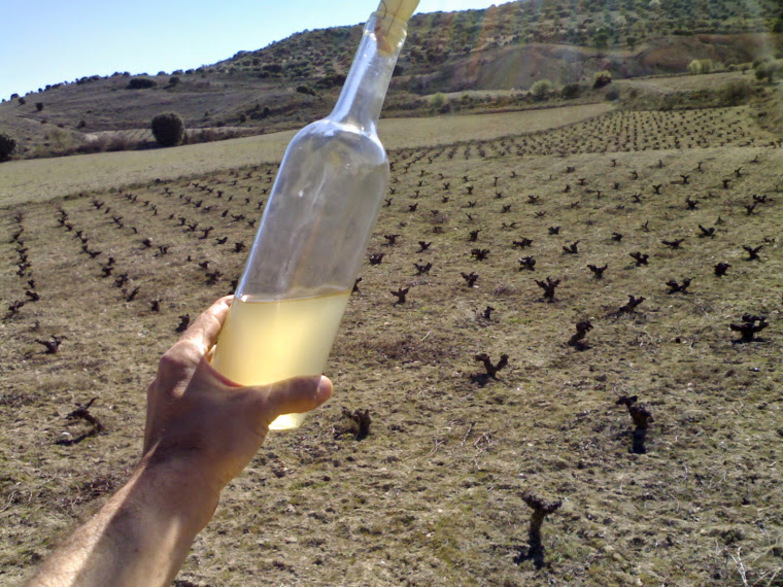 Natural wine, another niche wine segment, is also unfined and unfiltered. These wines comprise only a very small market share in the wine world, and you probably won’t find them in mainstream outlets.